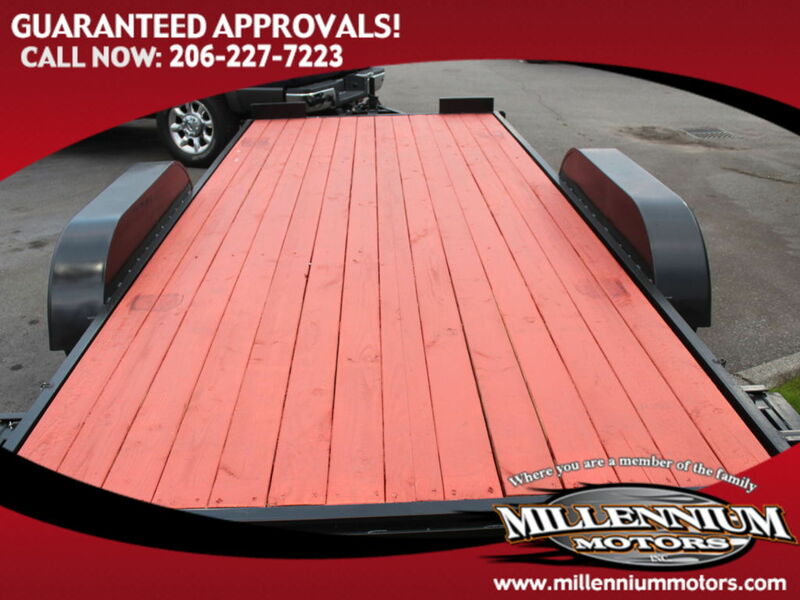 At Millennium Motors, we have made it our mission to have the best selection of quality vehicles for those in the area. We always have an extensive selection of trucks for personal use, business, or toy-hauling. If you're looking for a commuter car in good shape to head out to the Seattle area in, you'll find them right here at Millennium. Our staff believes in the highest level of customer service and are eager to help those from Monroe, Sultan, Gold Bar, Index, Snohomish, and all other surrounding areas.